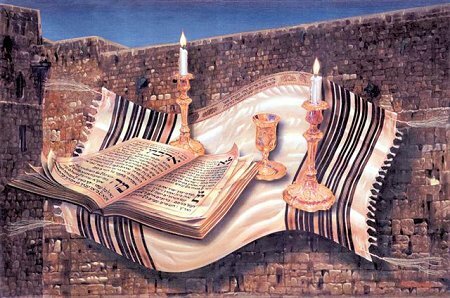 The Union of Conservative Messianic Jewish Synagogues / Union of Conservative Messianic Judaism promotes a common Messianic Jewish Belief & assist Congregations and individuals to express their belief in Messiah in a totally Jewish manner. Shabbat Candle Lighting times for Loganville, GA 30052 courtesy of hebcal.com. 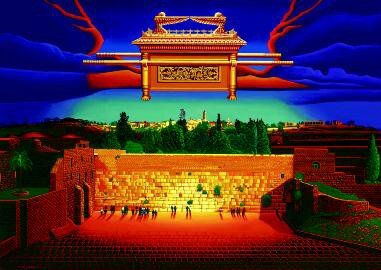 The Union of Conservative Messianic Jewish Synagogues exists to promote: Messianic Jewish Beliefs within the context of Judaism, Support of Israel, Develop Messianic Jewish Halacha and cooperation between Messianic Jewish Congregations.